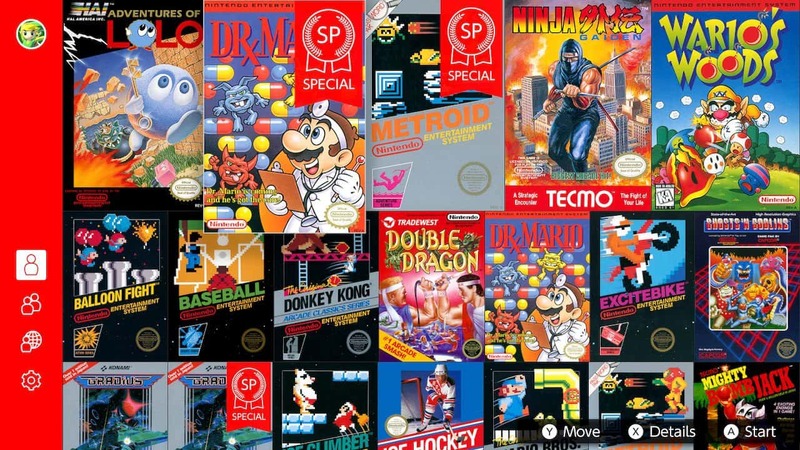 Nintendo Entertainment System – Nintendo Switch Online has been updated with three new games this month in Adventures of Lolo, Ninja Gaiden and Wario’s Woods. But, as with last month, Nintendo has thrown in extra surprises. That has seen them add Dr. Mario SP, which lets you witness a rare scene that many won’t have seen, and Metroid SP, which is a save file that will challenge you to take down Samus Aran’s nemesis, Ridley. Uncover the ultimate truth after beating the game! In this special version of Dr. Mario, you’re dropped in just before a rare scene that occurs only after clearing the game on level 20 at Hi speed. This game has been played and loved by many people since its release, but who knows how few have seen this! Fun fact: in the 2005 Nintendo DS game Brain Age 2: More Training in Minutes a Day, this game was called Germ Buster. This wasn’t necessarily for training your brain, but it seems to have a relaxing effect on it either way! Defeat your archenemy, Ridley! In this version of Metroid, you start at the battle against Ridley! Our hero, Samus, has all her equipment, including the Ice Beam upgrade for her weapon – and she’s ready to face down her nemesis! Ridley is now known for being a playable character in the Super Smash Bros. Ultimate game for the Nintendo Switch console, but in this game, Ridley was described as the original life-form of the planet Zebes, controlled by Mother Brain. There is a 12 month Family Membership for £31.49 ($34.99) that allows a Nintendo Account holder to “invite up to seven others to join a family group” that will all have access to Nintendo Switch Online.